There is no “one size fits all” use for editorial calendars. Use these ideas as a jumping off point to personalize one for you. 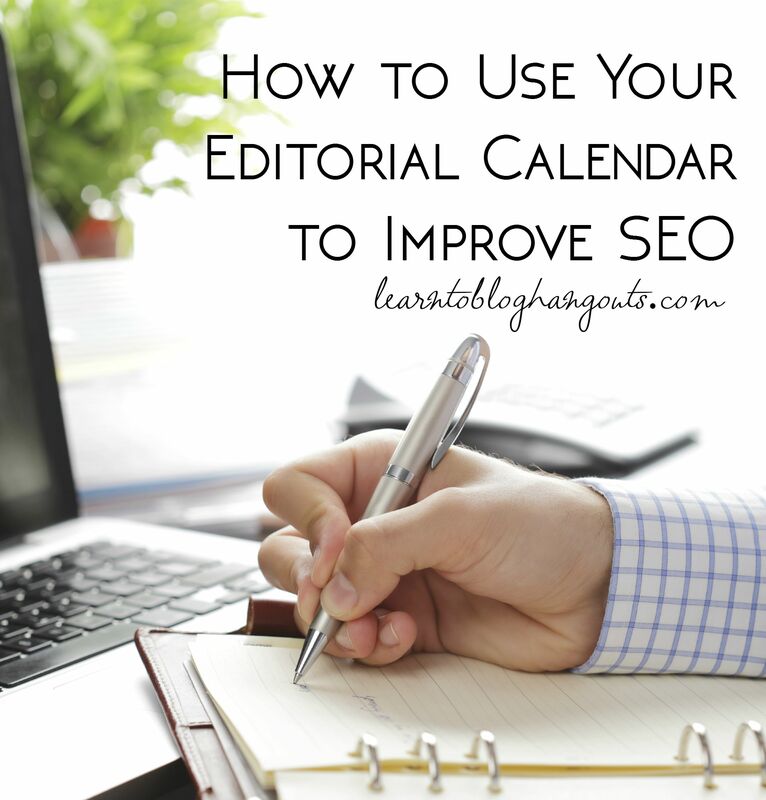 An editorial calendar can help you create content and schedule it out. Different things will work for different people. Paper or Plugin? C. Lee Reed uses WordPress Editorial Calendar plugin. She can drag and drop the post to another date/time slot. Blog post ideas – fills them in as ideas come to her. Then, when the time comes she writes/completes/schedules the post in one sitting. Schedules all sharing on social media. Immediate view of what slots are still open, where I can fit in post ideas I have. 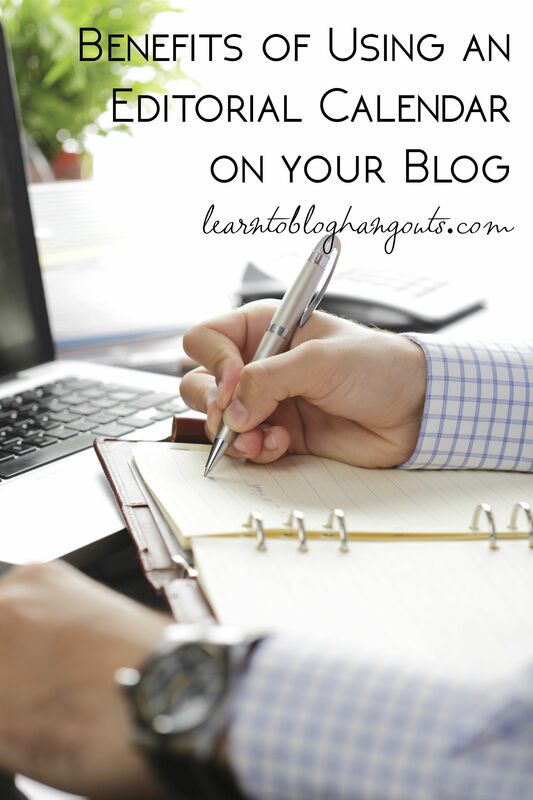 Very deliberate about blogging – has certain times of the day that posts go live. Can see at a glance any holes, can identify a category that hasn’t been written about and plugs it into the editorial calendar. Makes multiple printables (individual) at once (i.e. makes 10 Elf on the Shelf printables). If she has room to schedule 8 posts, then she schedules the last 2 for next year. Kelli’s assistant receives email from RSS feed. Each time a new seasonal or landing page related post is published, add it to the landing page. Can have them go to a folder and do this in bulk. Just delete the email once the post is added to the landing page. Spend 20 minutes a week to update the landing page. Kelli has a lot of ideas, but gets blocked on how to carry out those ideas. Like having post ideas but you don’t want to write about any of them. If writing a series, she may create several “new posts” and enter minimal information or information that would be required in all of the posts, so it’s there when she’s ready to complete each one. Makes images in bulk for each post of the series and inserts them into each particular post. What do we need to be writing about now to be parepared for the next season? Kelli said Target is Crystal’s editorial calendar (when she sees seasonal items out and that’s when she writes about that topic). In July, you will see Back to School items in stores. In August, you will see Halloween items in stores. In October, you will start to see Thanksgiving and Christmas items in stores. 4-6 weeks ahead of the holiday, stores start putting out seasonal items. So, you need to be publishing content 4-6 weeks before and all the way up to the date of the event. Then, it’s time to start promoting the next holiday. Which posts are most popular in December? Check Google Analytics & Wembaster Tools. Create a new post draft and insert links to your current content or the December popular content links. Make note of how you could write about this same topic, from a different angle, with new/updated information. It gets you started for this season next year, while you are in the mode of writing about the current topic. Crystal knows what type of content brings in traffic each month. So when she is planning content to write, she bases that on what has worked in the past. 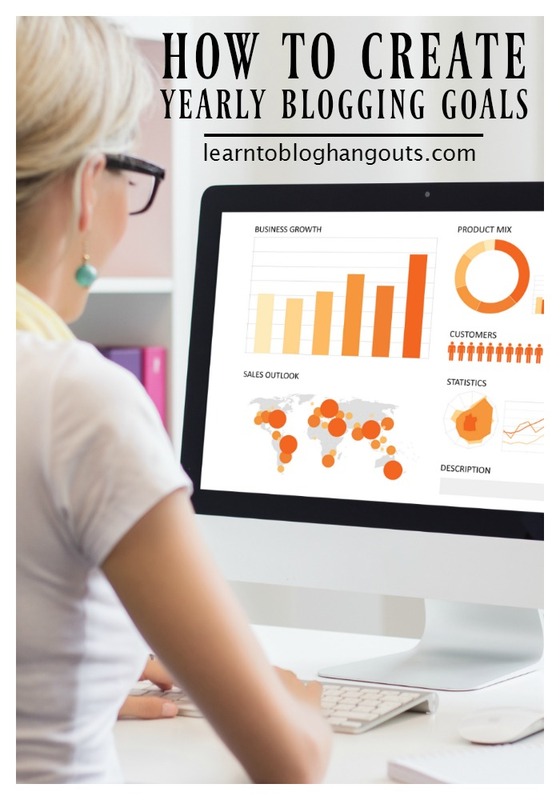 Webmaster Tools (see our hangouts Using and Understanding Webmaster Tools and Google Analytics. Using that keyword information, she decides which topics to write about, selects a keyword, and saves into a post draft with notes, etc. Kelli looks at Analytics for Jan 1-31. Which posts were popular in January? Example: For January a lot of folks set goals. Ask yourself which goals your blog/content can help your readers meet. Check the month before in Google Analytics and Webmaster Tools to see what type of evergreen content was also popular. Plan to publish roundups the week before the holiday (i.e. 10 easy kids’ Halloween ideas). Some smaller events like Talk Like a Pirate Day, can be published the day before or the day of the event. You could create one or a few pieces of content each week leading up to the event, then do a roundup. On Talk Like a Pirate Day, you could publish a round up like 25 Ways to Celebrate Talk Like a Pirate Day (all links to your content). Use Evernote to keep track of ideas use Evernote as a communication tool. You can see what the year looks like at a glance. This hangout was streamed on December 10. Weeks ago, Crystal was doing SEO research for Christmas/holiday content. When preparing new seasonal content, go into that season’s landing page and schedule social media shares (Twitter, Facebook, Pinterest, etc.). Review old posts to see if anything needs to be updated (content, keywords, meta data, image, etc.). Add links to newer content from that old content. See Kelli’s Holiday landing page. See Kelli’s Thanksgiving landing page. See Crystal’s Easy Recipes landing page. When you see something that is working for someone else, figure out how to make it work for you. When she has an idea, she starts a new post, fills in meta, etc. areas with the keyword and fills in the body with any specific ideas or research about the topic including links. Although she considers herself a “fly by the seat of my pants” person, in general she knows the seasonal topics she wants to write about. For example, in December, she knows what she wants to write about in January and February. In January and February, I’m focusing on X for March and April. The dates are just not filled in for a particular post.